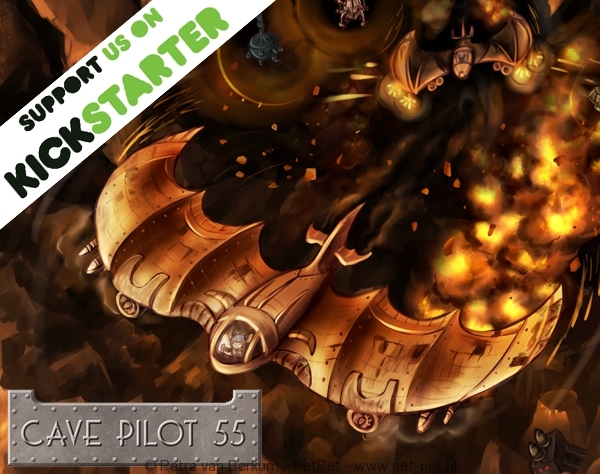 Cave Pilot 55 Kickstarter is online! 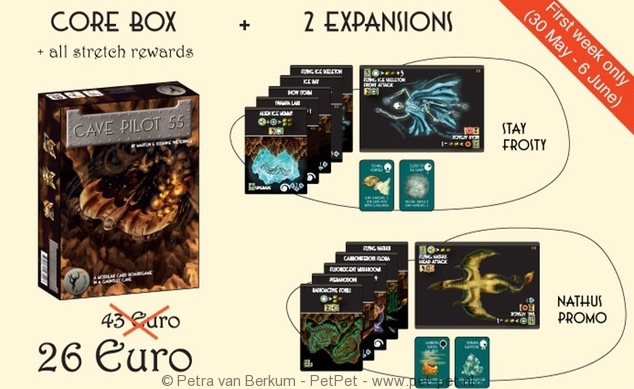 You can now pre-order this really cool table top game by Kwatta Games, for which I made the art (not the graphic design though). 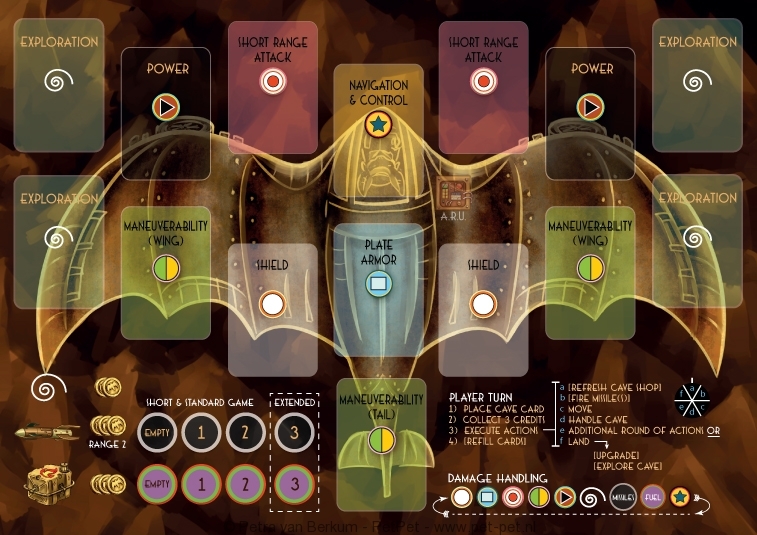 Cave Pilot 55 is a card/table top game about bat-planes flying through a cave full of dangers, monsters and challenges. 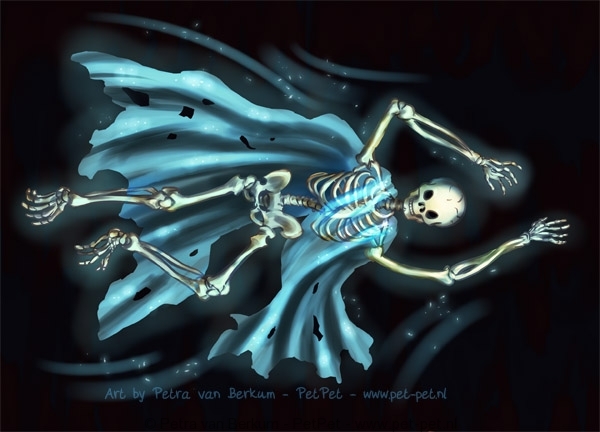 I really had lots of fun creating the art for it, please take a look!